4 YRS Danyang Eurocut Tools Co., Ltd.
Q: Can I get a lower price if I make the large order9 A: of course! Or LC at sight 1.If you need more models,please kindly advise freely. 2.We can do OEM and help customer to combine the container of different items. 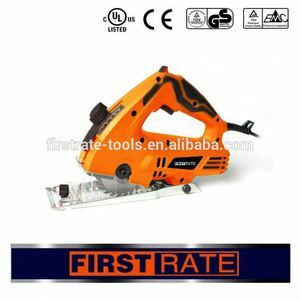 :M1Y-OC03-185A Saw Type: Circular Saw Power Source: Electricity Application: Wood Saw Type: Portable Color: by customers &rsquo; Function: Wood Cutting Quality: Professional Export Markets: Global Additional Info. ,Ltd , is located in West GaoQiao Road127 Yinzhou District Ningbo City,Zhejiang Province, with good traffic,and only 3killometers nearby the Hang Yong high-road. All of our products are exported to more than 30countries, the company quality management is certified according to the ISO9001. 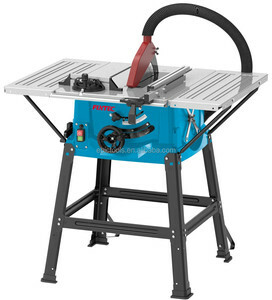 And main products as follow:Electric Circular Saw,Electric Planer,Chain Saw Sharpener,Jig Saw,Wall Chaser Machine,Paint Spray Gun,Sander,Electric Drill and so on. Wintools 210 mm 1800 W electric motor for circular saw WT02290 This is th e Wintools 210 mm 1800 W electric motor for circular saw WT02290 f rom Wintools Industrial Trade Co., Ltd. All the hand tools and electric tools we support are in high quality and competetive price :)We Wintools has been in this field for more than 10 years,and has a very good reputation from our customers all over the world. Wintools makes your life more convenient,don't hesitate,choose Wintools,all things will become speedy! After-Sales Service * 6 Months warranty Packing & Delivery Packaging Packaging Details The normal package is Color box. If any special requirements, we will pack it according to customers special request. Delivery Packaging Details If order few pieces that you are in urgent need we prefer air express. 1 YRS Qingdao Friendshipping Marine Technical Co., Ltd.
5. 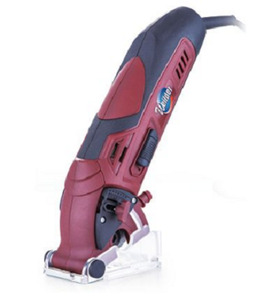 Our circular saw features a double speed motor and with low noise can slow down through worm and gear. 6. 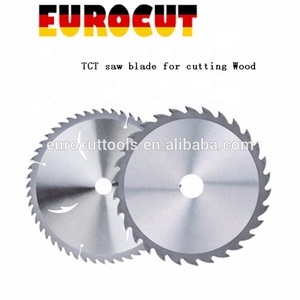 The safety hood of saw blade opens or closes according to the cutting needs, making it safety. 7. 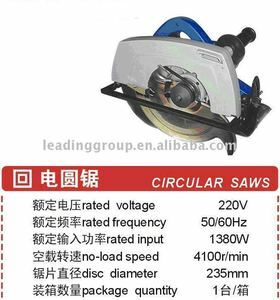 The cooling system of circular saw can prolong the service life of saw blade and improve the precision of the workpiece. 2.How long is the warranty9 We provide 12 months warranty for motors under correct use. and we do CNC ,armature ,stator ,assembling and core bits by ourselves. 8 Do you support samples 9 Yes ,we can provide samples but will kindly ask you to pay for them . 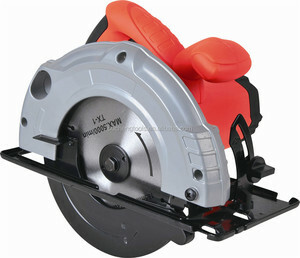 Alibaba.com offers 53,016 circular saw products. About 45% of these are saw blade, 15% are saw machines, and 1% are chainsaw. 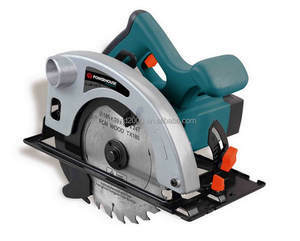 A wide variety of circular saw options are available to you, such as free samples, paid samples. 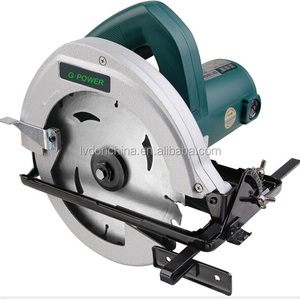 There are 53,016 circular saw suppliers, mainly located in Asia. 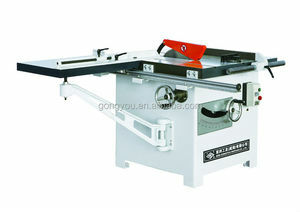 The top supplying country is China (Mainland), which supply 100% of circular saw respectively. 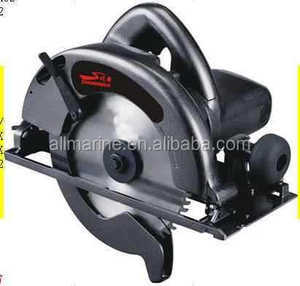 Circular saw products are most popular in Southeast Asia, North America, and Domestic Market. You can ensure product safety by selecting from certified suppliers, including 13,688 with ISO9001, 6,235 with Other, and 1,238 with ISO14001 certification.